The Yabby Prototype is being built and tested. It's coming together quickly. 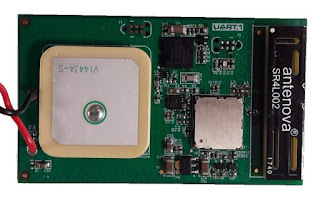 This is a LoRaWAN tracker, with a form factor based on 3 x AAA batteries. The size is really exciting. More compact than the Oyster, but less battery life.